Size Any12 oz.20 oz.24 Oz.26 Oz. NO WARP(TM) WINDOOW & DOOR SEALANT Low pressure window & door sealant Guaranteed not to bow window frame or jamb Fills-seals & insulates Stops drafts-minimizes energy loss Outperforms fiberglass Bright white foam Meets ASTM E-84 44000 12Oz WINDOW DOOR FOAM SIZE:12 Oz. 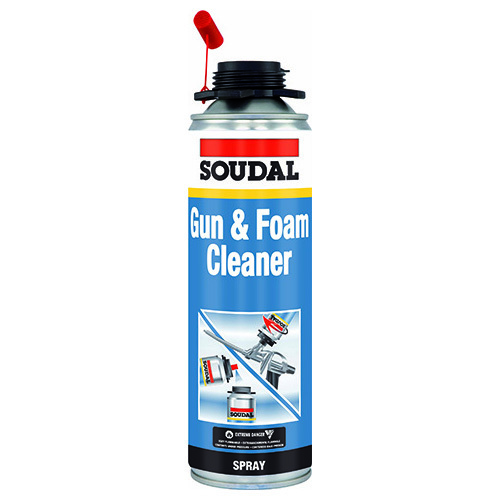 PROFESSIONAL ALL-PURPOSE GUN FOAM SEALANT Provides greater dispensing and control Expands-fills-insulates Outperforms fiberglass Meets ASTM E-84 Interior/exterior use Class 1 foam UL listed 02420 24Oz ALL PURPOSE FOAM SIZE:24 Oz. 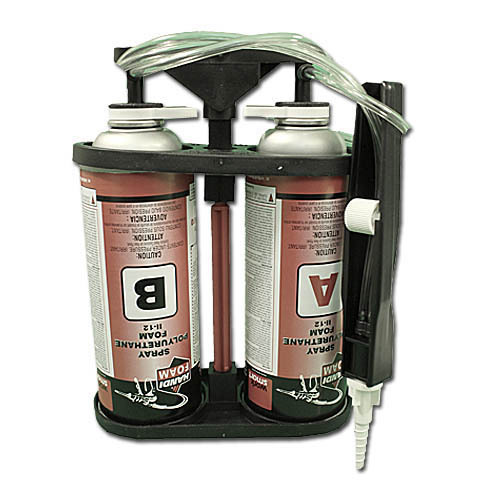 GREAT STUFF� EXPANDING SPRAY FOAM SEALANT, 12 OZ. 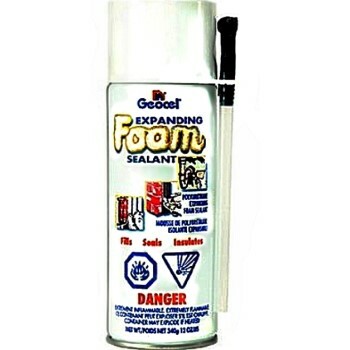 GREAT STUFF� EXPANDING SPRAY FOAM SEALANT, 12 OZ. 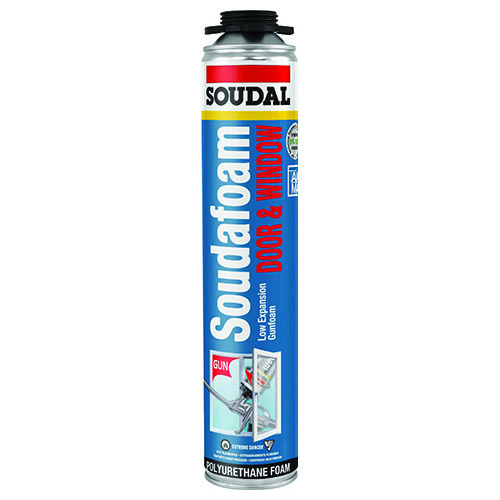 This expanding spray foam sealant bonds to virtually any material, making caulking, sealing, filling, and insulating easier for you. It can also be sanded and painted after being sprayed into place.^^Applications^Use this foam sealant to stop drafts. It quickly and easily fills and seals around ducts, vents, and pipes. GREAT STUFF� FIREBLOCK EXPANDING SPRAY FOAM SEALANT ADHESIVE, 12 OZ. GREAT STUFF� FIREBLOCK EXPANDING SPRAY FOAM SEALANT ADHESIVE, 12 OZ. FILL AND SEAL EXPANDING FOAM SEALANT, 12 OZ. FILL AND SEAL EXPANDING FOAM SEALANT, 12 OZ. 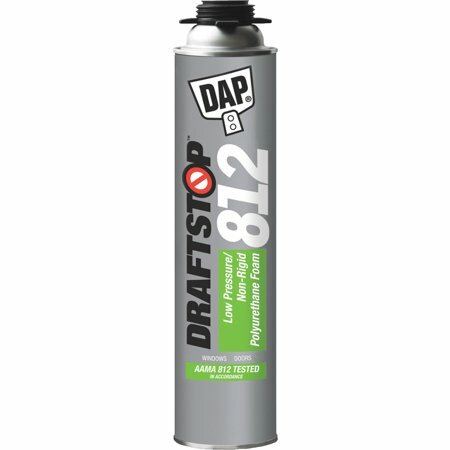 Fill cracks and holes and insulate stop drafts more efficiently with this expanding foam sealant. It expands to 3 times its original volume to form a durable, airtight, and waterproof bond.^^Applications|Wood|Metal|Masonry|Glass|Most Plastics^^Dries Faster^After it's applied, this sealant dries tack-free in 15 minutes. It fully cures in 8 hours! FILL & SEAL EXPANDING SPRAY FOAM SEALANT ADHESIVE 20 OZ. FILL & SEAL EXPANDING SPRAY FOAM SEALANT ADHESIVE 20 OZ. MINIMAL EXPANDING FOAM Seals and insulates Designed for window and door insulation Expands a maximum of 10% No CFC's, no VOC's WL1111100 12OZ.EXPANDING FOAM SIZE:12 oz. GREAT STUFF PRO� GAPS AND CRACKS INSULATING FOAM SEALANT, 24 OZ. 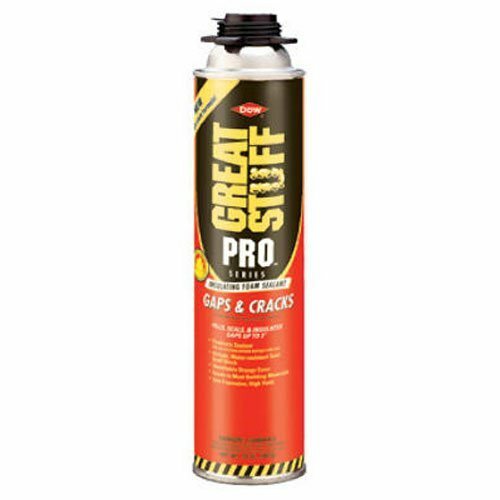 GREAT STUFF PRO� GAPS AND CRACKS INSULATING FOAM SEALANT, 24 OZ. 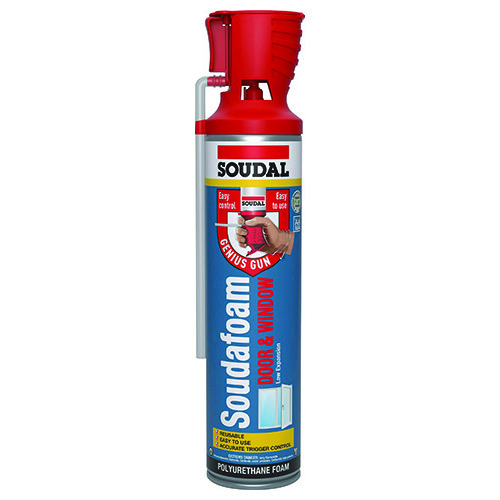 TOUCH 'N FOAM MINIMAL EXPANDING SEALANT Fills and seals small gaps and cracks Insulates against energy loss All-direction dispensing for easy application Water resistant & fire retardant Interior/exterior use Paintable & sandable UL listed 12412 12Oz MIN EXPANDING FOAM SIZE:12 Oz. MINIMAL EXPANSION, ONE COMPONENT, MOSITURE CURING PU FOAM. 24 OZ AEROSOL CAN, EASY APPLICATION, EXCELLENT ADHESION TO ALMOST ALL SUBSTRATES, EXCELLENT THERMAL AND ACUSTICAL INSULATION, NO SHRINKAGE, AAMA COMPLIANT. FITS MOST FOAM GUNS. ONE CAN WILL DO ABOUT 8 TO 12 WINDOWS. MINIMAL EXPANSION, ONE COMPONENT, MOSITURE CURING PU FOAM AND GUN IN ONE. 20 OZ AEROSOL CAN, EASY APPLICATION, EXCELLENT ADHESION TO ALMOST ALL SUBSTRATES, EXCELLENT THERMAL AND ACUSTICAL INSULATION ,NO SHRINKAGE, INTEGRATED GUN SYSTEM, REUSABLE. ONE CAN WILL DO ABOUT 6 TO 10 WINDOWS. 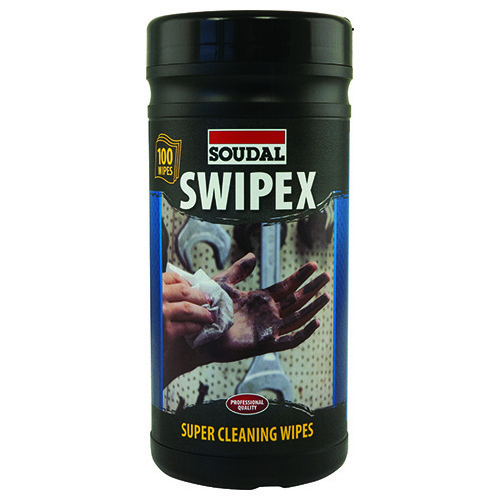 A SOLVENT CLEANER SPECIFICALLY DESIGNED FOR CLEANING OF UNCURED PU FOAM. 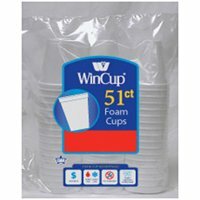 FITS MOST FOAM GUNS. 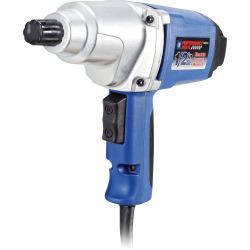 12 OZ SPRAY AEROSOL CAN, FOR GUNS, HANDS AND TOOLS, REMOVES OIL, ADHESIVES, ETC. EXPANDING FOAM SEALANT Energy saver seals and insulates Polyurethane kwik foam Expands 2-1/2 to 3 times Use to fill large holes, cracks & voids UL classified as Class I R factor 4.5 per inch WL3333320 20OZ EXPANDING FOAM SIZE:20 oz. 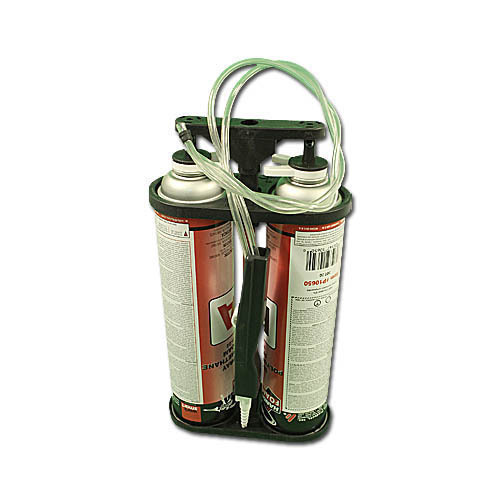 TRIPLE EXPANDING FOAM Aerosol triple-expanding foam seals, bonds, - and insulates large and small holes Use in ceilings, floorboards, concrete or - cinder block walls, and around ducts, cables, - plumbing areas & central heating pipes For indoor or outdoor use 0909 12Oz TRIPLE EXPAND FOAM SIZE:12 Oz.